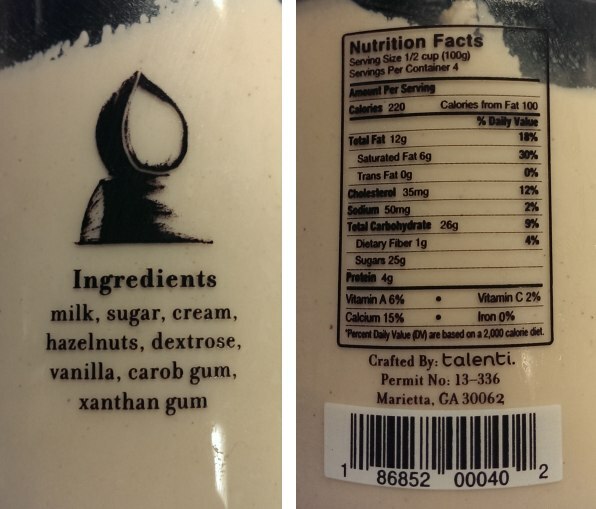 [Only for 2014, exclusive to Target] Now we've tried the three widely available new flavors for Talenti and declared caramel apple pie the best of the bunch, but in a surprising move Talenti has also delivered an exclusive flavor to Target. Look close and you can see tiny hazelnut bits. This one is sweet, almost buttery. It's a mild hazelnut flavor that shouldn't offend, but it's not really my thing. 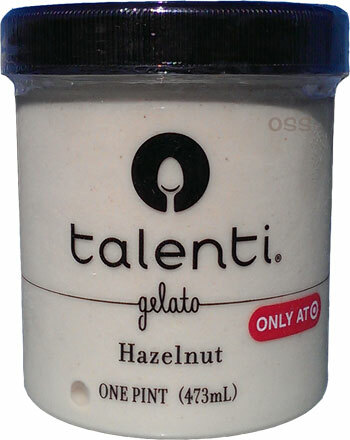 There's nothing technically wrong here, and Talenti has pulled off several enjoyable base flavors (aka no mix-ins), but I just don't get the hook of plain hazelnut. Will hazelnut lovers really spend the time to seek out a exclusive flavor like this? Or will they just make do with B&J's Hazed & Confused? On Second Scoop: I took a few bites and started having flashbacks to Ciao Bella's chestnut flavor. This one just isn't my thing.... would it be wrong to wish for Hazelnut Stracciatella instead? The quality is fine here it's just this particular flavor doesn't do anything for me (despite the fact I finished the pint on the second sitting). 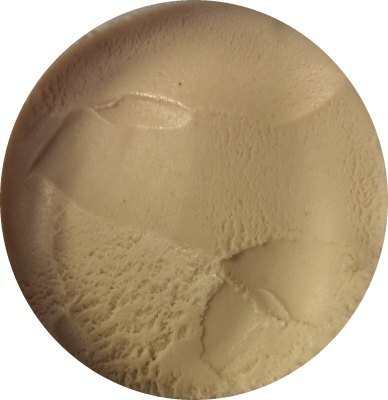 2015 Update: I can't believe I called it, but Talenti will be presenting flavor #32 soon: Hazelnut Chocolate Chip. Is that crazy or what? Verdict? well made, but is that enough? I just tried this, since it was on sale....wow, I'm surprised. Much nuttier than I expected. I like it. And from someone that doesn't care one way or another in regards to hazelnut. Well that was a waste of time for everyone. Wouldnt it make more sense for the review to have been done by somone who likes hazelnuts??? When evaluating any product for greatness you need to be able to appreciate that greatness. A review with "Its not my thing" scattered throughout makes for a review that isnt anybody's thing. dear Anon, if you stayed around to read this blog for more then 30 seconds, you would realize that we are all about trying new flavors. Not just the ones that appeal to us, but the ones that dare to expose us to new flavors, textures, and mix-ins. This flavor may have been epic (because it's made by talenti), but you would prefer I'd go "there's only a 60/40 chance I'll love it, so why bother". That is not my style.